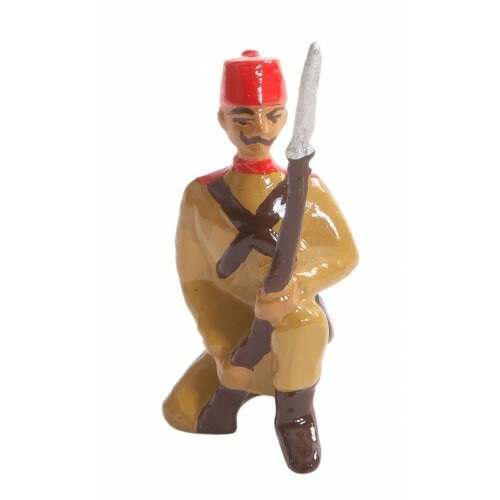 Lead Kneeling Infantry has been painted and assembled according to traditional methods in Gallery Alfa Antiquary Toy Soldier Workshop. It's presented within a special box with sponge. 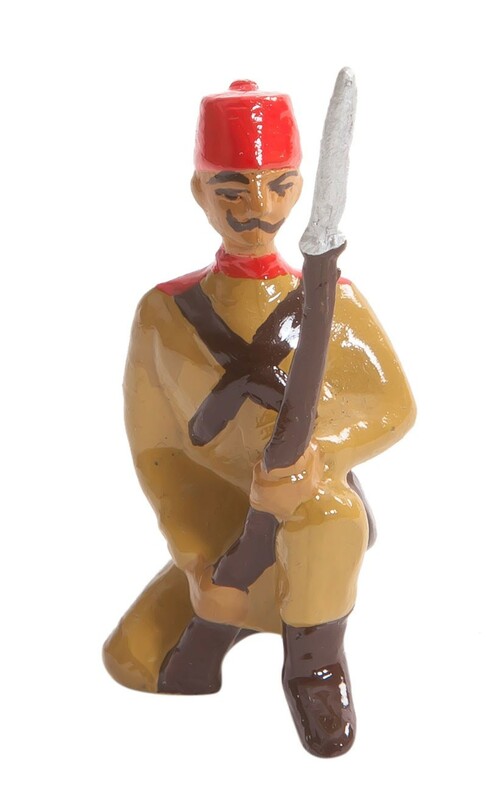 Material and dimensions: 54 mm bright navy blue traditional lead soldier figure.